Please join me in thanking VaporStore for renewing their sponsorship to help further our mission of spreading Cannabis Awareness to the world. Without the support of sponsors such as VaporStore we would not be able to continue operating a complicated website such as this for very long. 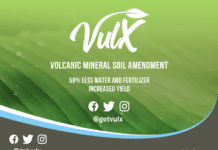 If you appreciate the free information and friendship on this site, we ask that you also help our mission by supporting the sponsors who make this possible. 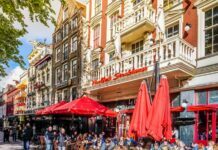 Introduction VaporStore seeks to improve your overall quality of life. They hand-craft and skillfully engineer each and every vaporizer to the individual needs of their customers. They provide the vaporizing tools you need for investing in your health and your enjoyment of vapor. Moreover, they deliver excellent customer service for your peace-of-mind. VaporStore is the creator of the VaporTower Herbal Vaporizer & Supplier of the Volcano Vaporizer and leaders of the VaporMovement. 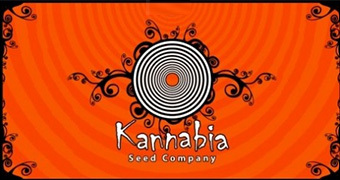 They carry the finest, World-Class Herbal Vaporizers on the market. 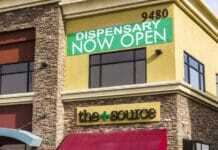 They thoroughly evaluate all Vaporizers standard and digital. They work closely with the top vaporizer manufacturers to offer the highest quality herbal vaporizers. Products Available Here are two examples of products they offer. 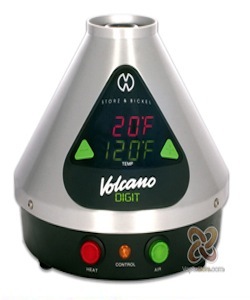 The brand new Digital Volcano Digit Herbal Vaporizer has a large fully customized Digital temperature LED display which immediately and precisely informs the user the status of the session reporting the desired and actual operating temperature. 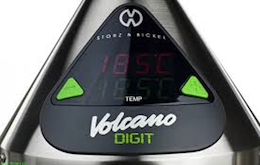 The temperature on the Digital Volcano Digit Vaporizer ranges between 104 and 446 degrees F, with temperature accuracy and built in air filtration system makes the Digital Volcano Digit Vaporizer the choice to be ahead of the game in the Vaporizer Revolution! 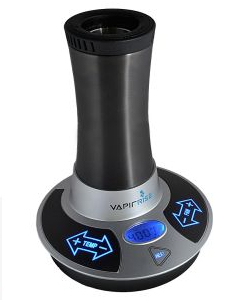 The Vapir Rise Vaporizer represents a revolutionary advancement in the world of vaporizers. The state of the art forced air vaporizer is incredibly versatile and easy to use. From its Precise Touch Pad temperature control panel to the adjustable fan speed control to the 4-person direct draw adapter, the Vapir Rise Vaporizer is setting a new standard in vaporizer technology. The Vapir Rise vaporizer is super easy to use and ready for action right out of the box. 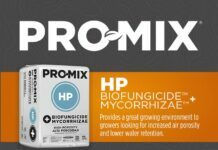 It utilizes top of the line HEPA air filters and a ceramic heating element that ensures you are ingesting only pure vapor: no harmful toxins, smoke or carcinogens.